Blog » The lighter way to enjoy Summer – FREE or low cost ideas! 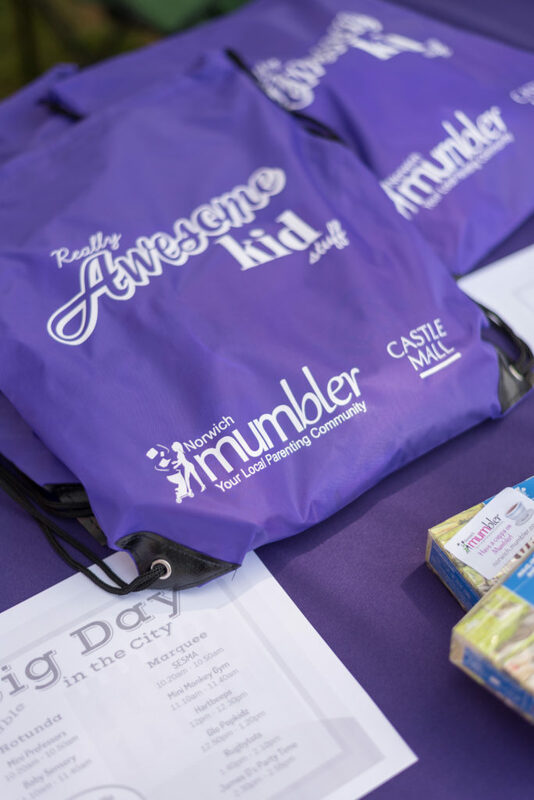 Keeping the Mini Mumblers happy throughout the Summer Holiday doesn’t need to be expensive with these fun, FREE or low cost activities and events. Norwich Mumbler Summer Survival Meet-ups Meet fellow Norwich Mumblers! Norfolk Library Service are doing Bounce and Rhyme sessions and providing a book area, and Castle Mall are providing free water and squash for kids. 30th July and 13th August, 9.30am-11am. Norwich Libraries A Summer full of free events and activities at Norwich’s many libraries. There’s a reading challenge and whole programme of events – see the mumbler blog here for all the details. Castle Mall the Kastle Kids team are hosting a summer packed full of Under the Sea themed events totally FREE. Booking is not required unless stated and events all run from 11am – 3pm unless otherwise stated. 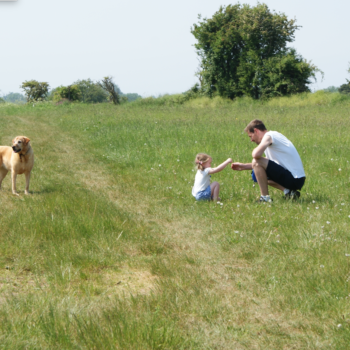 Whitlingham Country Park Family Treasure Hunts, Teddy Bear’s Picnic and Woodland Activity Day all FREE! Norwich City Council Play days in park Why not pack a picnic and join us for a great local day out? FREE activity-packed days to delight and amuse children including craft-making, circus skills, magic shows, face painting, soft play and more. All activities run from 11am to 2pm. Norwich City Council Kids theatre Experiments, yarns and mysterious creatures all play their part in this FREE outdoor theatre festival for children on every Friday in August. intu Chapelfield FREE events on Wednesdays & Thursdays throughout the Summer for Kid’s Club members (Join here) Hop to it with GoGoHares and check out what’s happening this summer at the intu Family Club! 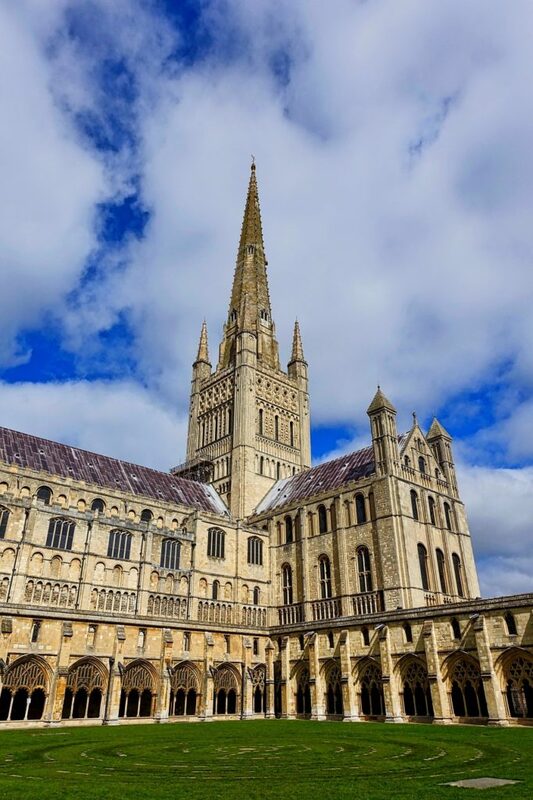 Museum of Norwich & Strangers Hall free admission Enjoy FREE admission to @museumofnorwich from today until 5 Aug and @StrangersHall from tomorrow until 5 Aug, thanks to @Norwich_Freemen. Please check Norfolk Museums website for opening times. 1st & 15th August. Adults and under 5s FREE, Over 5’s £3. 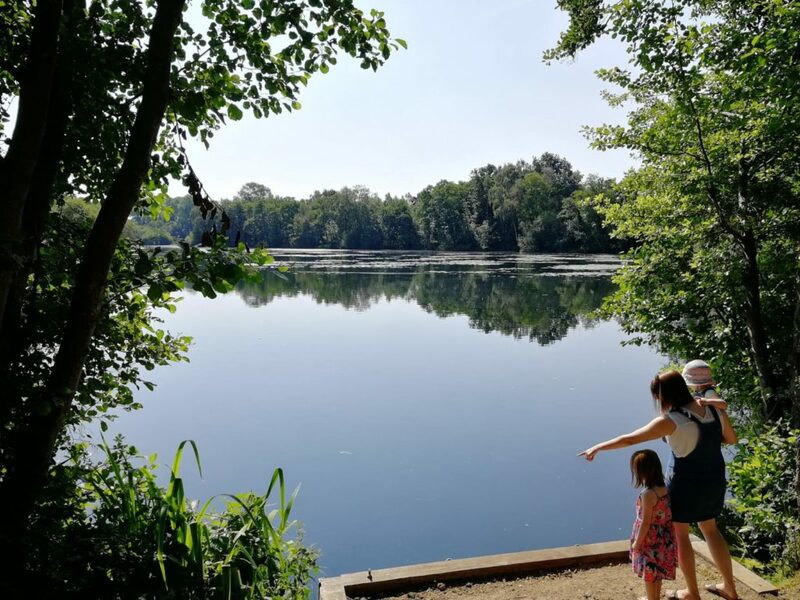 Keep an eye on the Summer Holiday Page which will be continually updated throughout the Summer and don’t forget to like the Norwich Mumbler page on Facebook for regular events news and posts. We live in such a beautiful city and are spoilt for choice when it comes to parks, gardens & nature reserves. Lots are free to enjoy or have a small entry fee. Have a walk, bike ride or take a picnic…Make it more exciting with nature bingo, a hunt or doing some leaf rubbings – Lots of free ideas available with a quick internet search. We have so many parks and playgrounds to visit in Norwich. There is a list HERE, if you visit any then take a snap and send it to norwich@mumbler.co.uk I’ll post it on the listing for that park so other Mumblers can see what is there before they visit. GO GO Hares Sculpture Trail – 24th June until 8th September. Norwich Munzee Trail Munzee is an exciting 21st century scavenger hunt for everyone to enjoy and it’s a great way to explore Norfolk. Have fun competing with your friends and family to hunt and capture a trail of QR codes hidden in the surroundings. The worlds largest outdoor treasure hunt – visit the website or download the free app. 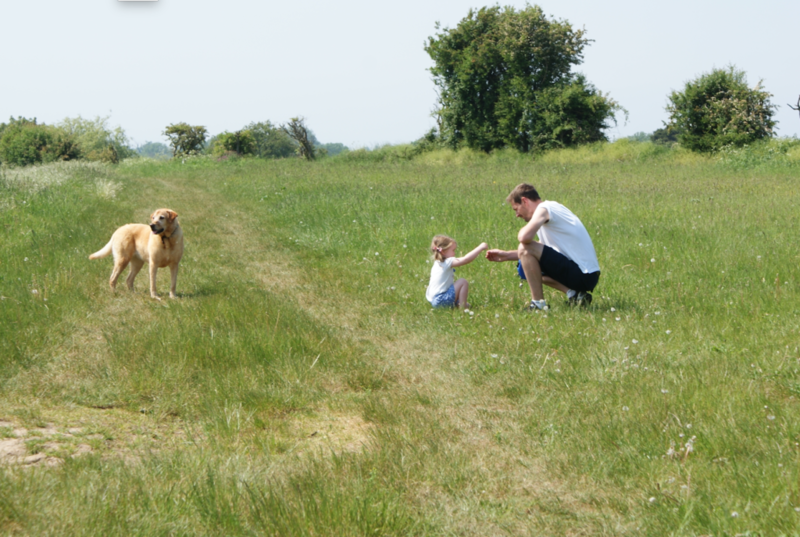 The Walking in Norfolk page has LOADS of suggested walking trails. Each one has a PDF with details, including suitability and length. DIY Pamper/Spa Day – Foot soaks, facemasks, nail painting, cucumbers on the eyes, hand massage, what a treat!! 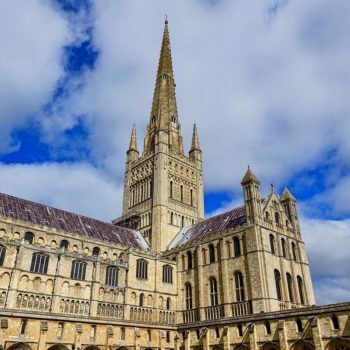 Scrap Booking – With so much going on in and around Norwich this Summer, there will be plenty for your little ones to put in a School Holiday scrap book. Keep leaflets/tickets etc for them to stick in, photos, maps & drawings, should keep them busy a while! Karaoke / Disco dancing – turn on some tunes, get the hairbrush microphones out and sing and dance to your hearts content. Build a fort – Get the cushions and chairs and throw a blanket over them – done! On your marks, get set…BAKE! Or just buy ready made cupcakes and decorate. Indoor Picnic – Set out a blanket, or you could even eat in your fort. Paint – I think most people know Mumbler loves the Little Brian Paint sticks – virtually mess free and they last ages. Do GIANT drawings – I have had a giant roll of paper from IKEA for yonks and it’s still going. £4 well spent. You could draw round each other, create some story paths of your favourite stories (where you draw a path and then draw parts of the story in order down the path), practise letter/number writing or just do mark making. Indoor Treasure Hunt – this would require a bit of organising but could keep them searching for a while! 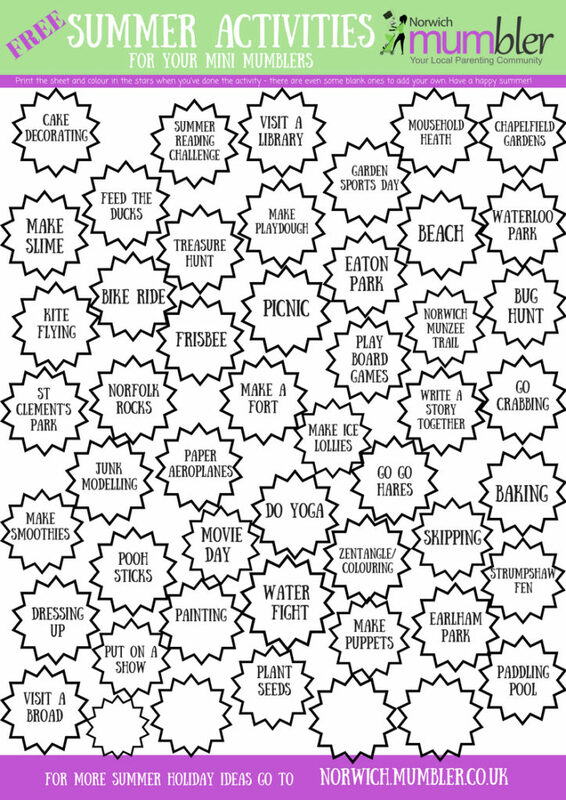 Choose written clues for older ones and picture clues for younger ones. Wild Challenge Fridays RSPB Strumpshaw Fen. Normal reserve prices apply – RSPB members free, Adults £4.50, children (5-17years) £2.50. One child per family goes free. Plus £2.50 per child taking part in the event. 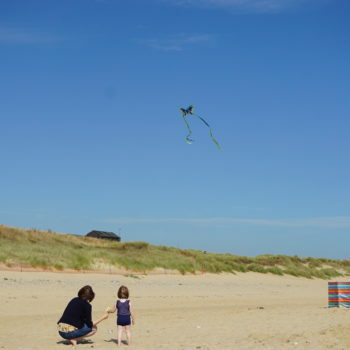 Free Fun Further Afield – the Norfolk Coast! 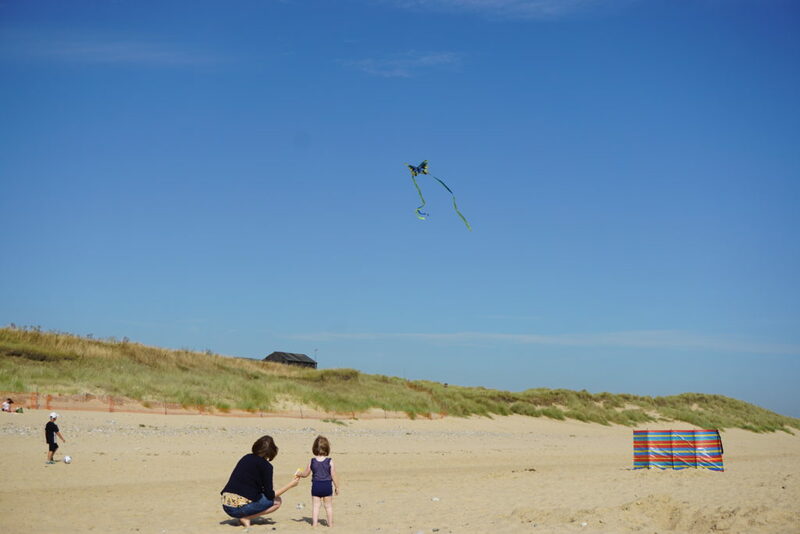 Hopefully the weather will be nice enough for plenty of trips to the beach- Winterton, Cromer, Great Yarmouth, Happisburgh, Hemsby – take your pick! See the Beaches in Norfolk page for more info. Let me know if you have any more great FREE or low cost ideas for the summer holidays that I can add. Jamie’s Italian – From 20 July until 19 August, your little ones can eat for free at Jamie’s Italian. For every main course you order, one of your children can enjoy a meal, on us. Have a wonderful summer! Just show the code below to your server when you visit. Frankie & Benny’s – You just need to download their voucher for kids to eat for £1 until first week September. Hungry Horse – Family deals for £15. Monday – Kids up to 8 years eat for £1.